Hell Holes is a series of apocalyptic science fiction, horror, modern paranormal fantasy, action and adventure novels. 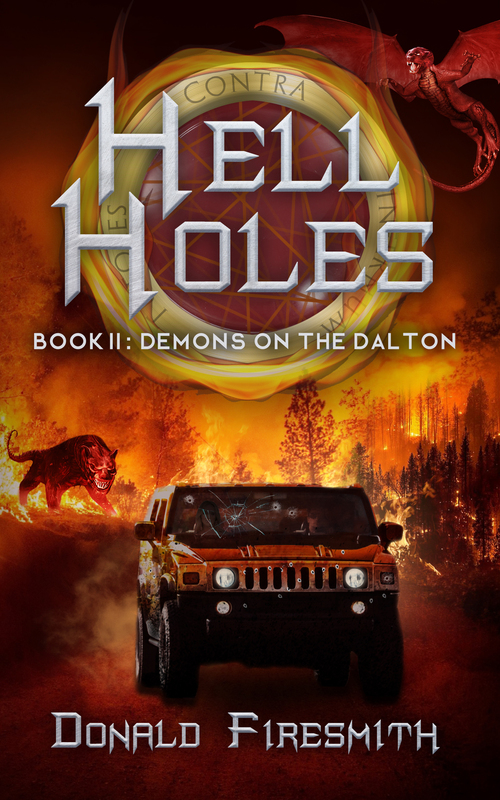 Hell Holes 1: What Lurks Below was published in 2015, and Hell Holes 2: Demons on the Dalton was published in 2016. I am currently writing on the third book in the series, Hell Holes 3: To Hell and Back, which I plan to have completed in 2018. When giant holes mysteriously appear in the frozen tundra above the Arctic Circle, they provide portals for a demonic invasion from Hell. Fifteen-year-old Matt Mitchell was having the worst summer imaginable. Matt’s misery started when his mother was killed by a drunk driver as she walked along the road near their secluded seaside cottage. Then Matt’s father moved him and his sister to a small town in rural Indiana, as far as his grieving father could get from the ocean that Matt and his mother had loved. At the new high school, Matt became the new kid who three bullies seemed determined to make miserable. 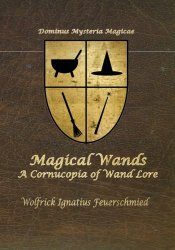 And then to top it off, Matt learned that the recluse who lived in the dilapidated Victorian mansion next door was none other than Old Lady Hawthorne, the town’s most infamous murderess and witch. Matt’s terrible summer was turning into an awful autumn, but then something quite unexpected happened. Old Lady Hawthorne’s niece and her three children moved in next door, and Matt met Gerallt.